Categorized as a wisdom book, Job includes unique language from ancient legal proceedings and laments not found elsewhere in the Bible. 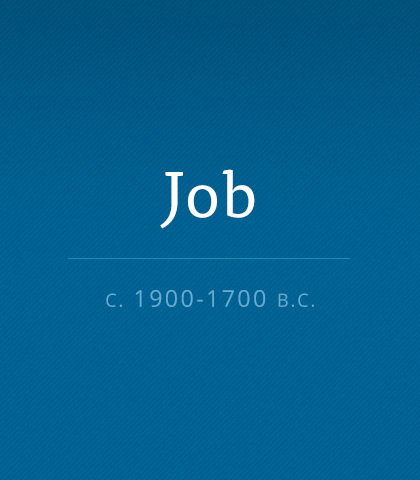 Read more about the book of Job. As Christians we’re called to be gracious and loving, but we’re not called to be doormats. Sometimes enough is enough.